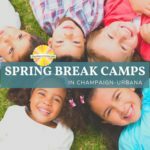 We’ve got the lowdown on spring break camps and childcare in Champaign-Urbana. 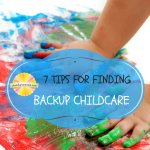 If you’re a working parent, you know what a hassle it can be when schools and possibly daycares are closed. 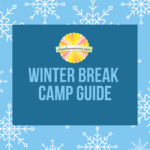 Our advice: plan ahead! Here are some ideas in getting what you want. 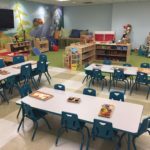 Champaign’s Lodgic Everyday Community opens its Kids Camp and childcare opportunities on Oct. 12.